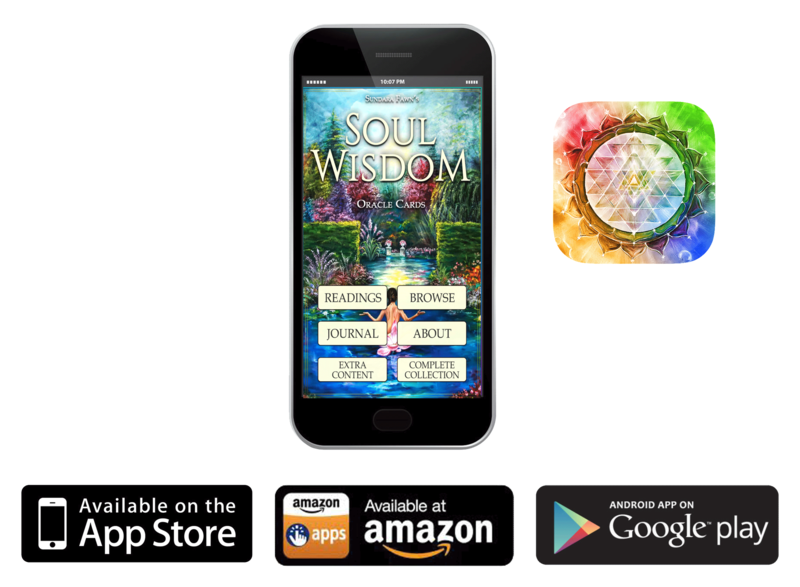 Reawaken Your Soul and Follow Your Bliss—Embark on a Magical Journey to Discover Your Self as Spirit!! Many of us feel the pressures and anxiety that plague us in our daily lives. We were taught to do whatever it takes to achieve material gain, believing that this would bring us happiness. Then one day, we wake up to realize that the goals we have pursued do not satisfy our souls. We feel unhappy, discontented and stressed. Our soul feels empty, lost and hungry for truth. Humankind today is suffering from spiritual malnutrition. Many people are suffering from physical starvation, but millions in the world are suffering from spiritual starvation. There is enough food and resources on this planet to feed and house every person; however man’s spiritual poverty makes him grasp to selfishness, thereby preventing him from eliminating hunger and other forms of deprivation. 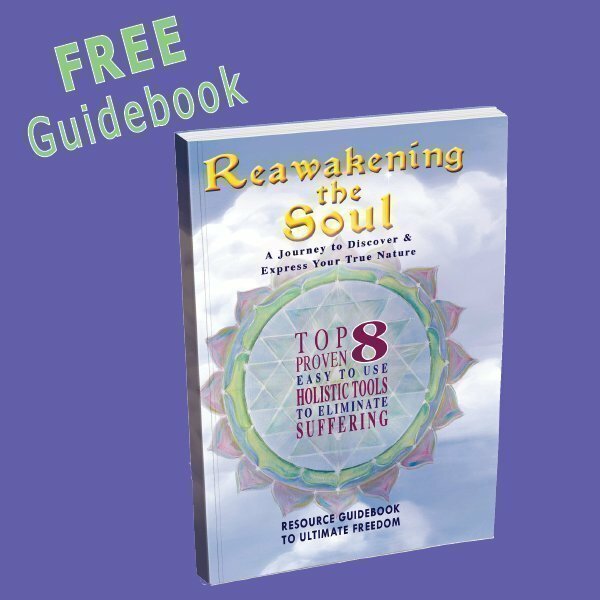 Reawakening the Soul offers Spiritual food, nourishment and vitamins for the soul through a self-empowerment program designed to improve and change ourselves; to realize our true purpose in life and to reach our highest spiritual potential. This program offers an opportunity to know through experience our truth as a dynamic soul, made in the image of God, and to awaken and unite our Self back to Spirit. If you are ready to explore and discover your True Immortal Heroic Soul using an innovative, artistic, and fun program, we’re here for you to join our team in changing the world. I’m Sundara Fawn, welcome to a NEW perception of Reality! 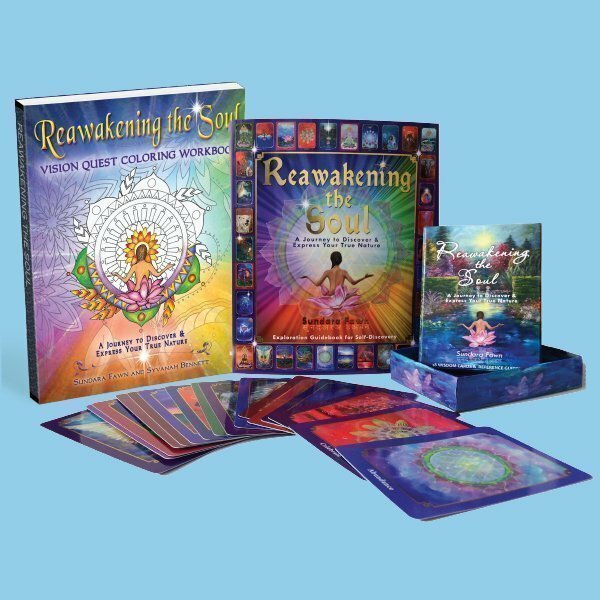 I’m the creator of Reawakening the Soul, an innovative self-empowerment program designed to deepen your relationship with Spirit and to experience your Self as a Soul. This visionary art program is the result from over three decades of my own self-exploration, transformation, and divine communion with Spirit. It grew into helping many others now safely journey into the realization of their true Heroic Self as an Infinite Soul. I have dedicated my to life to sharing divine truths through my creative endeavors and artistic gifts. Woven within this program is experimental psychology, yoga philosophy, mysticism, and metaphysics. 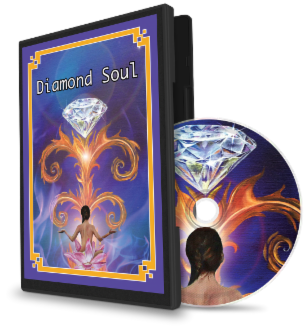 I’ve created a fun self-discovery masterpiece of self-awareness, and I invite you to embark on this wondrous journey with me into the treasure of your soul! Gain a bright new perspective to experience the world through the eyes of your soul! 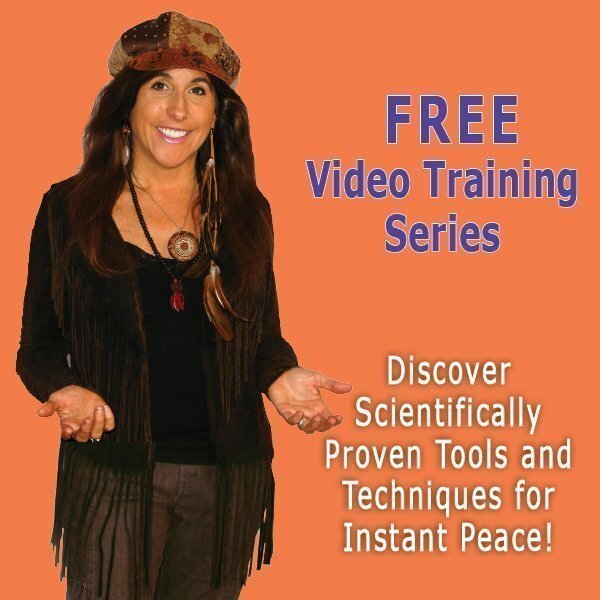 Join Sundara in learning revolutionary spiritual tools to obtain Soul Joy! Three Videos to achieve Happiness. Top 8 Proven Holistic Tools to Eliminate Suffering & Welcome Happiness! Have your card deck with you wherever you go to receive wisdom and guidance. Try it for Free today! Sundara Fawn’s approach to “dreaming this dream”called life is phenomenal. 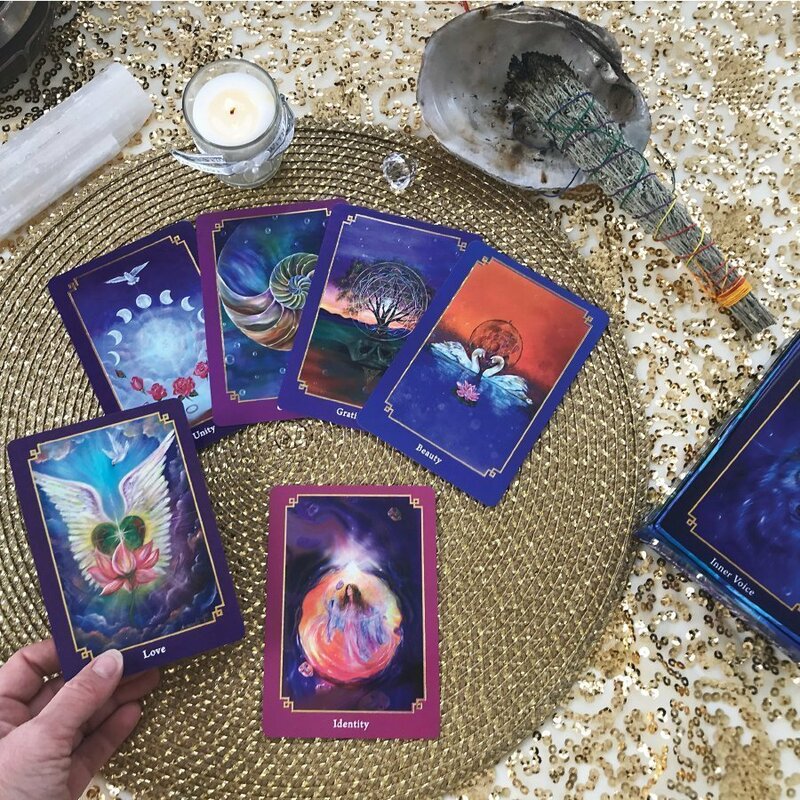 She takes you on an adventure into your soul through her creative books, oracle wisdom cards, video art and spiritual tools. 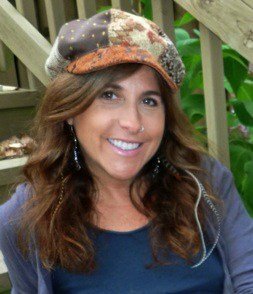 Her fun and innovative self-empowerment program, Reawakening the Soul, guides you into a step-by-step journey to experience truth for yourself. I highly recommend this imaginative program!